Now, you may not have heard of DeNA before, but they've been behind dozens of big name games that have come to Android (most famously for Final Fantasy series and going to be working with Nintendo on others). And, with all the rage of 'live streaming' going on (Youtube Gaming, Twitch, Periscope etc...) they're blending a live streaming option with screen sharing. The idea being is that you 'do whatever you want' on your display and it'll be live streamed through Mirrativ for others to watch. I gave it a try and it was pretty neat! Just a couple issues. First off, it's not LIVE live. There was about a 10-20 second delay here and there. 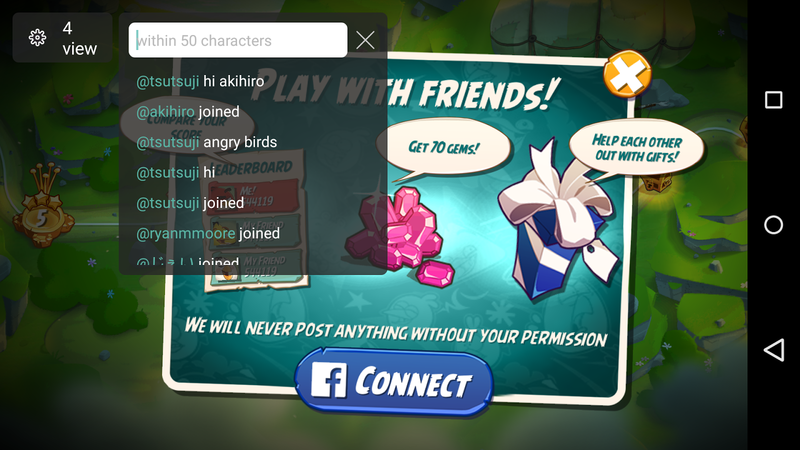 Then, when you sign up you just make up a username. As I went to other devices I used the same username. I wasn't told it was already in use. This will get very hard for someone who wants to brand themselves as anybody could come along with the same name and fool people. You can link your Twitter, but that still doesn't help with the profile. That was very weird. The other thing was the face cam. I turned it off as when I play games my thumbs would be covering it anyway. Depending on the game you play you might have to move the little window around so as not to interfere. Best to find games you can use a controller with. The little bar was pretty cool as it would show you people who were popping in and making comments. I hope it gets more in sync down the road. It's also where you'll stop your broadcast. Currently streams are only available to be viewed via a phone (yet the link brings you to a page that you can get an iframe code to put it on a website. 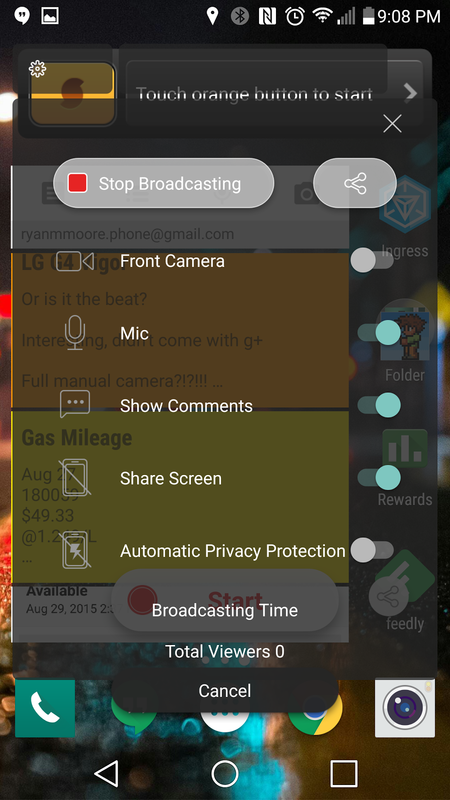 You also have to be on Lollipop or greater (so as to use the screencasting feature) and as it's still in beta you have to wait for them to have 'windows' where you can stream or watch from the app, so watch their Twitter for notices as to when it'll be. I tested it out by playing on one device and then watching on another, and yes, there's a big delay (which my son really enjoyed hearing his voice a few seconds later) and it was surprising how the video quality was really good. Usually with screen sharing apps it's pretty jaggedy. 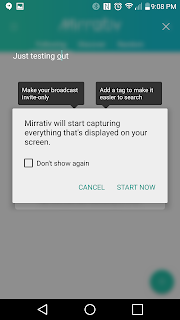 The downside (besides having unique profiles... maybe I'm just missing something) is not having items saved for later viewing (like Youtube Gaming might)... it falls into more the Periscope model where it's only good for while it's live (I imagine keeping a ton of videos is no easy feat). Will this be something that Youtube Gaming or others should be concerned about. Not really. 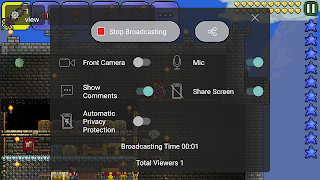 Sure, Youtube Gaming doesn't easily let you stream your device screens, and sure, other screen recording apps don't let you put it up live (I usually record and then upload to Youtube)... so it's a nice niche market. Here's hoping it gets better before the beta ends. If you're on, look out for me (I'll be one of the many ryanmmoore profiles out there as I've tried it from a variety of devices). 1. The user profile. Essentially I ended up making several 'ryanmmoore' profiles on multiple devices. I'm assuming that will be something to fix down the road. 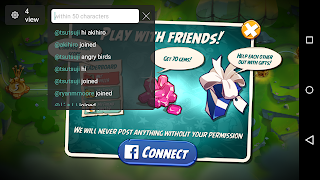 At the moment, users can log into several devices by connecting their usernames to their Twitter account. 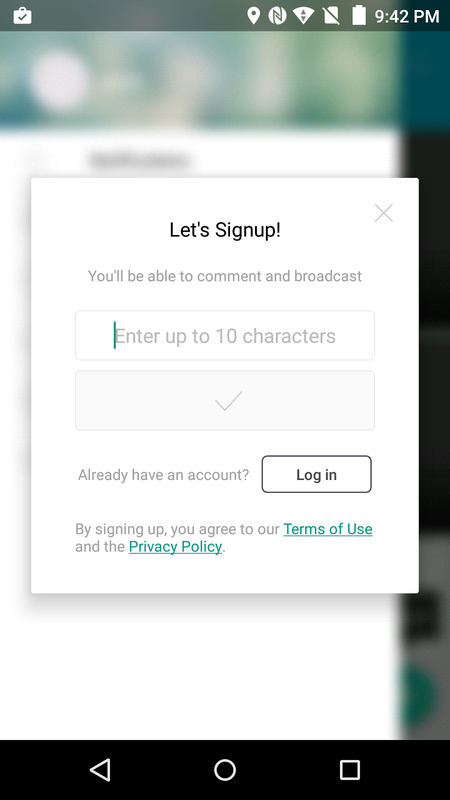 On the signup page, there is a "login" button below the checkbox so users can use one account on multiple devices. We'll work on making this process more intuitive to users. 2. Will the time delay be fixed down the road? 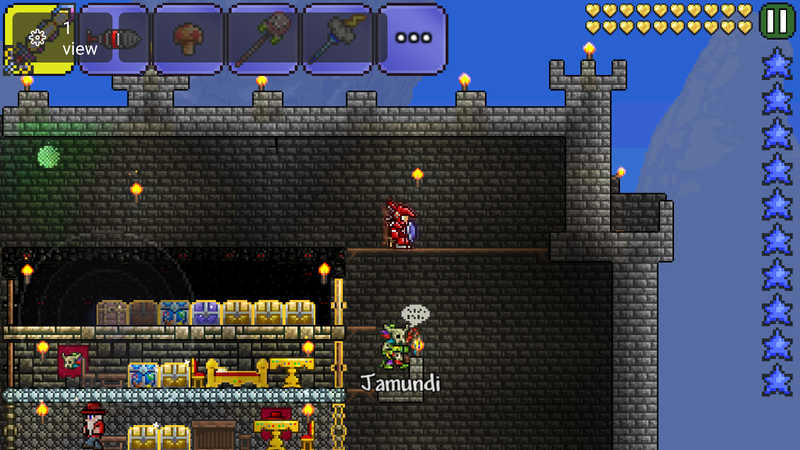 I noticed about a 10-20 second delay. Time delay is an area that our engineers are constantly working to improve. At the moment, delay time is influenced by the internet connection of the broadcaster & viewers, and we've seen many broadcast with a stable broadcast with 5 second delay. 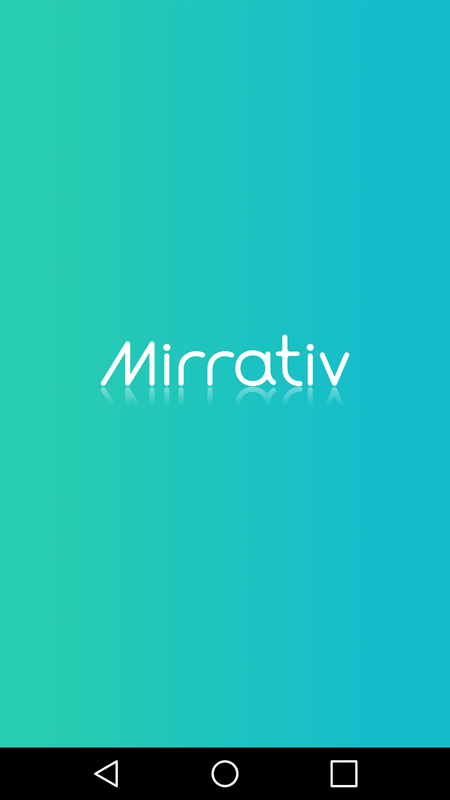 On average, Mirrativ users have around 10 seconds. 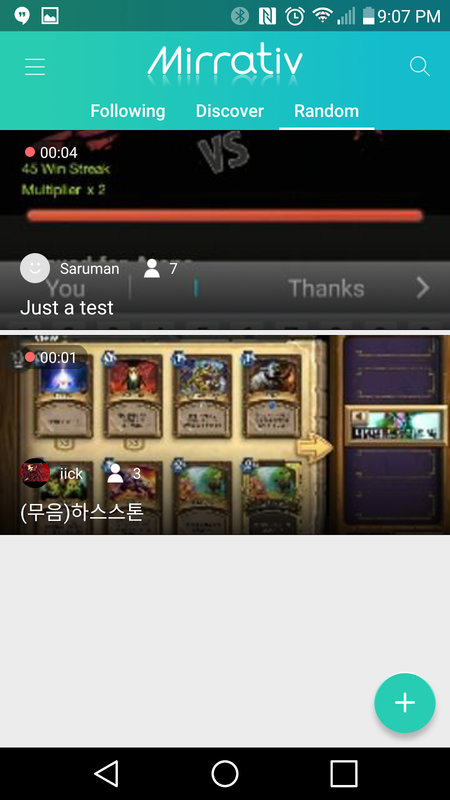 Other services like Twitch have a lag of 20 to 30 seconds. 3. 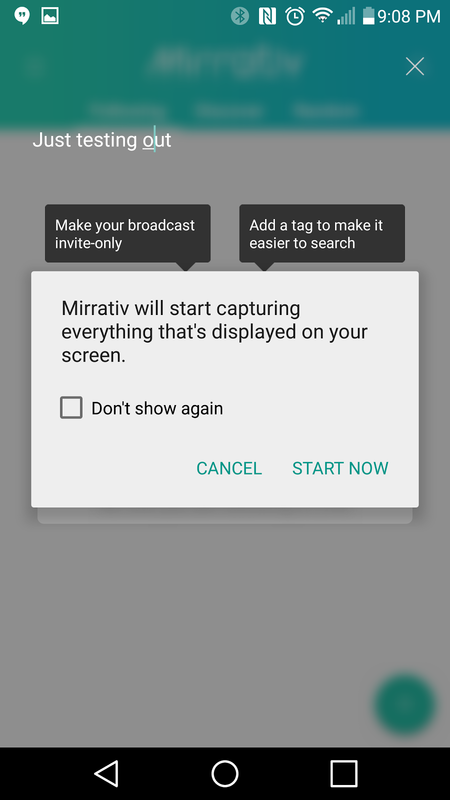 Will there be an option to 'save stream' as well (maybe a premium feature option)? 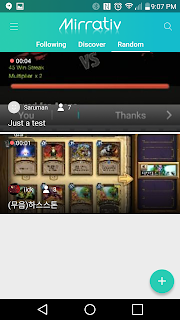 At the moment, we're intentionally focusing our user experience on LIVE interactions between broadcaster and viewers. However, we are planning to put in a "save to camera roll" feature in further updates. 4. oh, and any plans for Android TV? None so far. Definitely something that we are open to, but we'd like to focus on our first step of making the mobile-to-mobile experience available for all users.